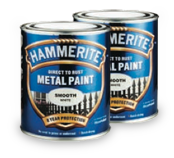 Protect your metal: Hammerite Metal Paints are specially formulated to form a tough barrier that resists knocks and scrapes, maintaining a beautiful finish for longer. 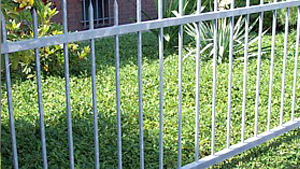 From railings to radiators and gates to garden furniture, Hammerite will protect and transform your metal. 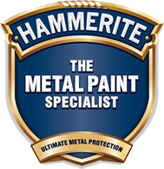 Our paints can be applied directly onto new, old or previously painted metal surfaces. 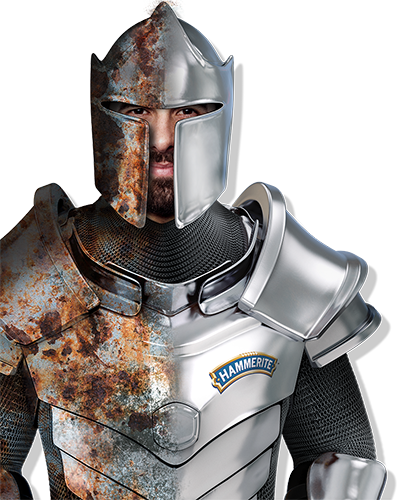 View our products below or read why you should choose Hammerite. 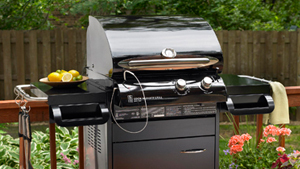 Where do you want to use it?AutomotiveExteriorInterior What do you want to do? 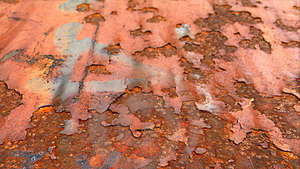 On which surface? 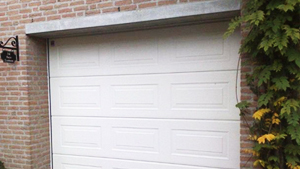 Hammerite developed several products specifically for use on special surfaces, like your garage door or your barbecue.